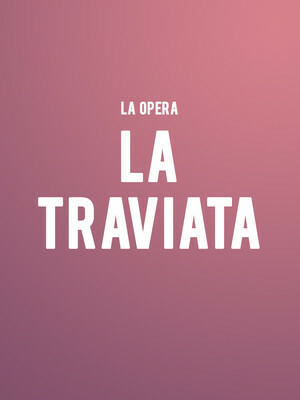 One of the very best in the repertoire, Verdi's La Traviata is a sweeping love story set against the backdrop of decadent Paris high society where the celebrated courtesan Violetta eschews her wealthy suitors for the simple life with poor Alfredo. 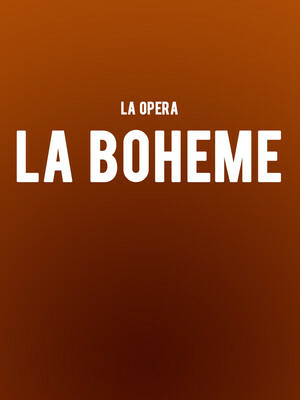 Following the lives of four young bohemians as they fight, fantasize and fall in (and out) of love in the face of poverty, La Boheme is widely regarded as one of Puccini's greatest works, spawning myriad adaptations, even becoming the basis for hit musical RENT. Although the struggle and strife (and excitement) of 1840's Paris may seem worlds away to us now, the themes have remained timeless and universal. 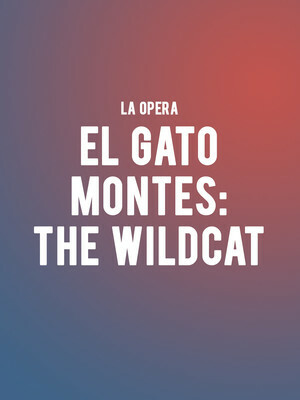 Renee Fleming will lead this lush revival of Adam Guttel and Craig Lucas' glorious six-time Tony-Winner when it sweeps the West Coast this fall, courtesy of the LA Opera. 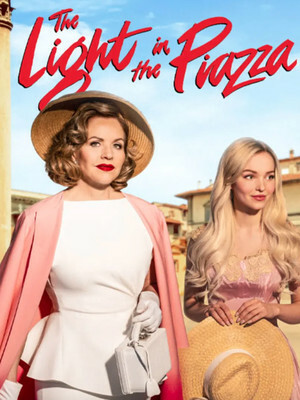 Directed by Daniel Evans, The Light in the Piazza is an engaging and invigorating evocation of young love in 1950s Florence in the vein of classic American musicals. But under the surface of beauty and romance, there are long-held secrets waiting to unravel, threatening to shatter the lives of central character Margaret and her beloved daughter Clara. Pursued by a serpent in a strange land between the sun and the moon, Prince Tamino soon finds himself at the centre of a wild adventure when he is saved by the mysterious handmaidens of the commanding Queen of the Night. 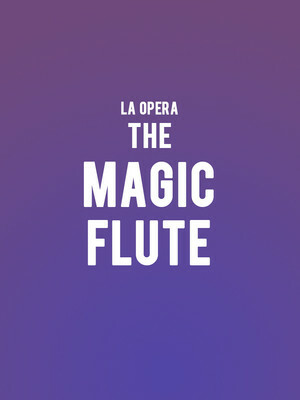 Sent on a mission to save the Queen's captured daughter Pamina with a magic flute and bumbling servant Papageno, Prince Tamino's trials have just begun as he loses his heart to the Princess and comes to realise that the nature of good and evil in this odd place may not be as clear as they first appear. Dorothy Chandler Pavilion is part of the Music Center complex. The Dorothy Chandler Pavilion, named after Dorothy Buffum Chandler, is part of the Los Angeles Music Center. 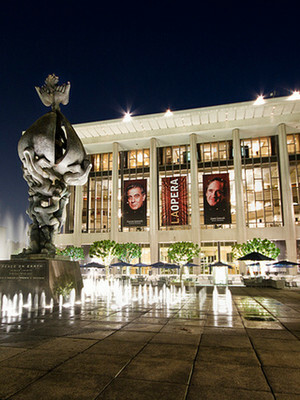 The LA Music Center is one of the three largest performing arts centers in the United States. With a seating capacity of 3197 across four tiers, the Dorothy Chandler Pavilion is home to the Los Angeles Opera and Glorya Kaufman Presents Dance at the Music Center. The venue has had a Christmas Eve tradition since 1964, where it holds a free six hour music and dance celebration by groups from all over Los Angeles.